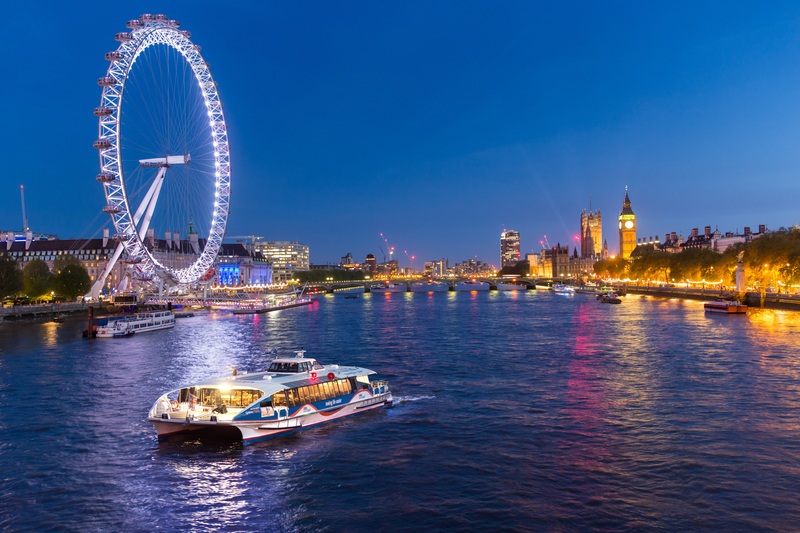 Travel in style to your riverside party venue with MBNA Thames Clippers who regularly provide charters for corporate companies, groups and individuals, ranging from just 1 passenger to 220. Our dedicated events team are ready to help! For more information and to book, visit the website. Various available. To book, visit the website. MBNA Thames Clippers operate from a number of different piers, please see the website for more details. MBNA Thames Clippers are the fastest & most frequent fleet on the river with departures from major London piers every 20 minutes. Their services stretch from Putney to Royal Arsenal Woolwich, and they cater for all, from early morning commuters to families wanting a day out on the river. Having grown from a one-boat operation in 1999 to a fleet of 15 catamarans, MBNA Thames Clippers now carry over 3.8 million passengers a year in a comfortable, relaxed environment. To celebrate Prince Harry and Meghan Markle’s big day, we are offering free river travel to everyone who shares a first name with either of the happy couple!